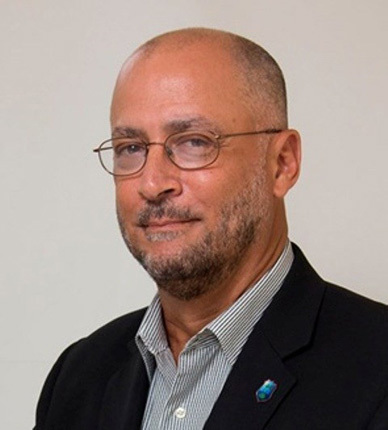 Words genuinely fail to express the government of St. Kitts and Nevis’ joy at the information of Mr. Ricky Skerritt’s ascension to President of the Cricket West Indies(CWI). This is a remarkable achievement and a well-deserved recognition of Mr. Skerritt’s merits. It is with excellent delight, therefore, that we extend heartiest congratulations and ideal wishes to the new President of the Cricket West Indies. May God continue to inspire and direct him. As a friend and partner of the Cricket West Indies, St. Kitts and Nevis, looks forward to working with the new President and his leadership team as they strive to fulfil the organization’s aspirations by implementing urgent reforms and plans to strengthen the administration of this sport that is so important to the legacy and pride of the region.